With its coal-black volcanic rock beaches, bright blue glaciers, steaming hot springs, and thundering waterfalls, Iceland is stunning. Most of its 325,000 inhabitants call Reykjavik—the inherently cool capital bursting with Scandi-style bistros, minimalist coffee shops, and gritty bars—home. But while the chilly island nation has natural beauty and modern comforts in spades, its food scene can be polarizing. Many foreigners reel at the thought of traditional Viking grub: ammonia-scented hákarl (rotted or fermented Greenland shark, which brings about its own ethical food dilemmas), whey-fermented ram’s testicles, whale blubber, and slippery headcheese. These foods, celebrated during the mid-winter Þorrablót festival, have their roots in survival, and divide locals and visitors into two camps: love it or hate it. 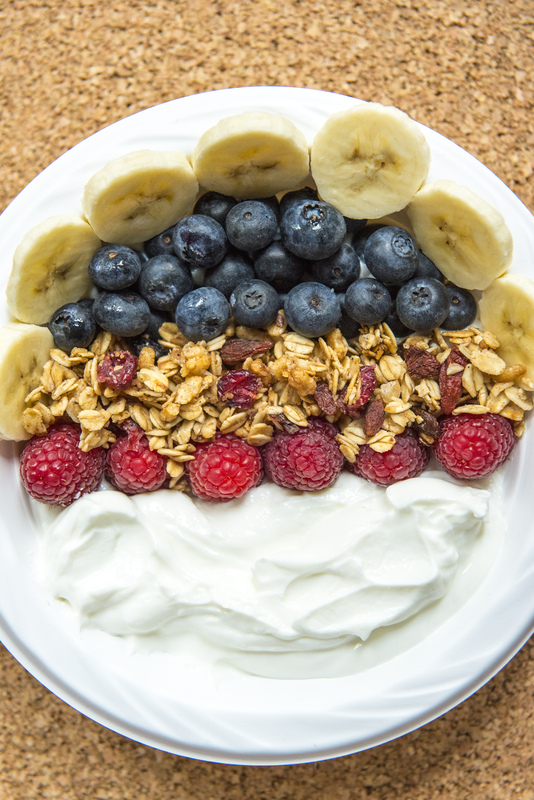 One Nordic food that is universally adored, however, is skyr, a cultured dairy product made from skim milk that resembles lush, ultrathick Greek yogurt. To learn more about skyr production, I visit a farm that produces some of the best, close to Reykjavik. (a working farm his family has owned for centuries), shares the popular skyr origin story: As a proverbial 9th century Norseman sat astride a galloping horse, the milk in his calf-stomach saddlebag sloshed around with bacteria and rennet, causing it to separate into curds and whey. Skyr was born. Skyr is virtually fat-free and full of protein—a veritable superfood that Icelanders eat around the clock. At breakfast, they whip skyr with brown sugar and crowberries, and then blend it into cakes, tarts, and shakes for afternoon snacks. 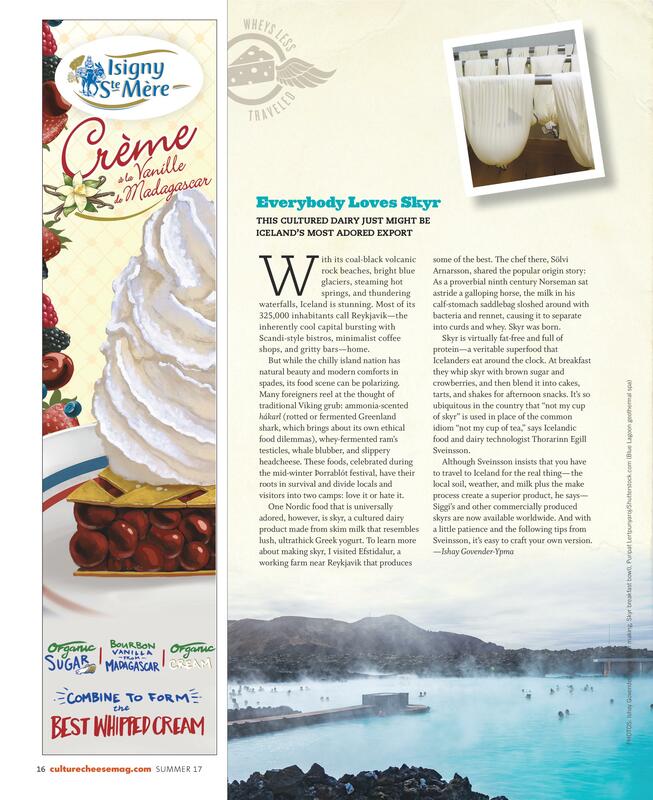 It’s so ubiquitous in the country that “not my cup of skyr” is used in place of the common idiom “not my cup of tea”, says Icelandic food and dairy technologist Thorarinn Egill Sveinsson. 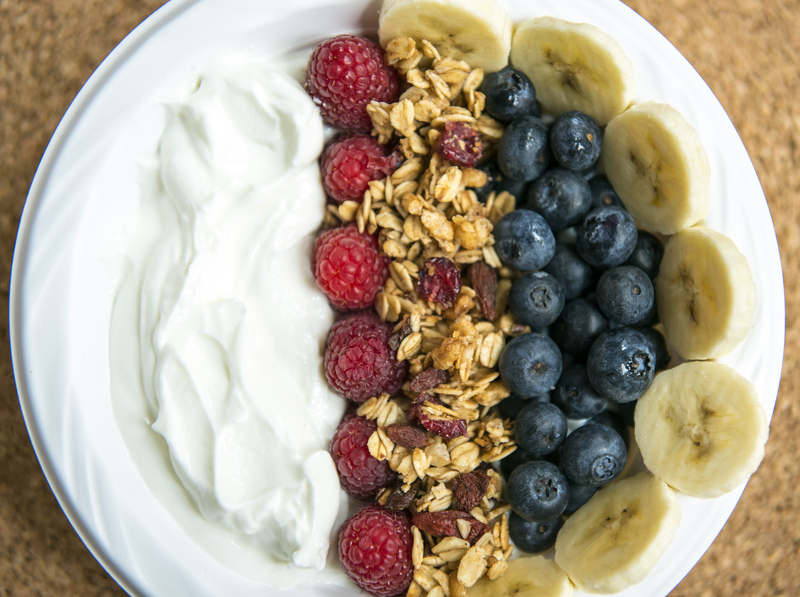 Serve this tasty treat with berries and granola for a protein-rich breakfast bowl. Recipe based on one by dairy technologist Thorarinn Egill Sveinsson. >Fill a large saucepot halfway with water and set over low heat. Add milk to a metal bowl small enough to fit snugly inside the saucepot without being submerged. Place the bowl of milk inside the saucepot and heat milk to 200°F. Keep temperature steady for 2 to 3 minutes, then stir milk. >Remove milk from heat and . Once milk reaches 107°F, slowly whisk in yogurt. Continue whisking for 2 minutes, then add rennet. >Keep the temperature 107°F for 4 to 6 hours (do not stir the mixture and be careful not to move the bowl). >Eat or let it drain further in the refrigerator (the longer it drains, the drier and more sour the skyr will be). Keep skyr covered in the refrigerator for up to 1 week.